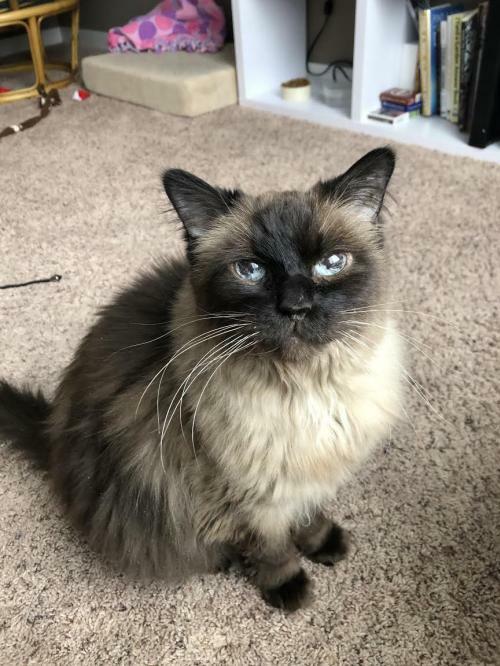 Coco is a fabulous older gal who loves the quiet life. Her favorite activities are napping, being brushed and getting neck scratches. 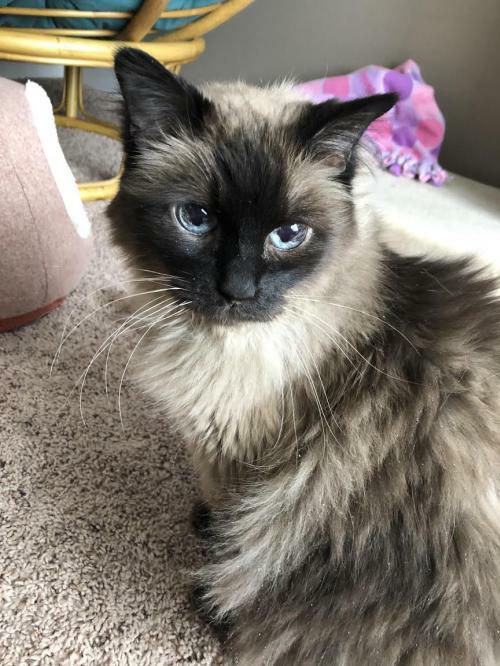 She would be fine in a home with no other animals, or with ones who respect her space and let her get plenty of beauty rest. She does have renal/kidney disease, so requires a special Rx diet. 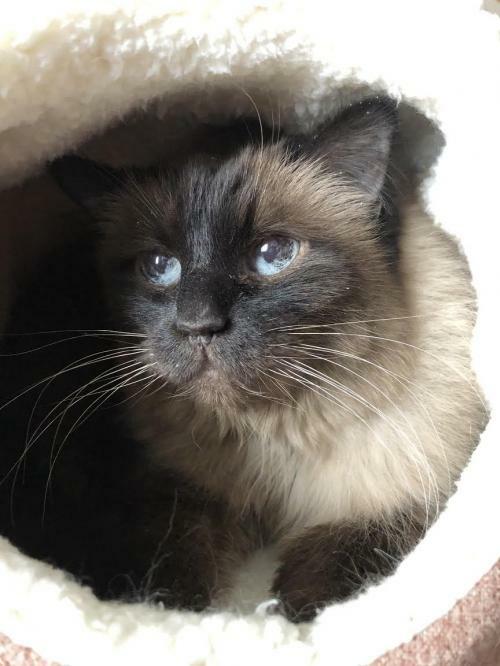 Coco is very people friendly but keeps to herself most of the time; she explores our home occasionally and spends most of her time relaxing in her ‘nest’ or looking out the window. 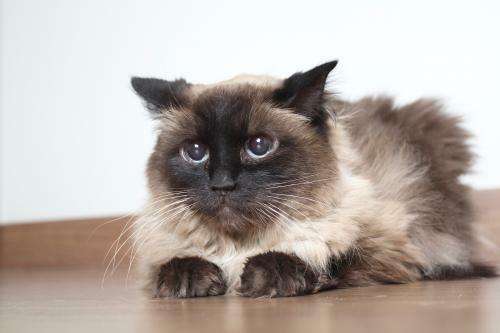 Because of her age and temperament, Coco would do best in a home without small children or a lot of activity. She would be a great for someone who is looking for a calm, low-key companion to hang out with. Coco does need to be brushed occasionally to help keep her looking beautiful; she loves it and will let you brush for hours on end. 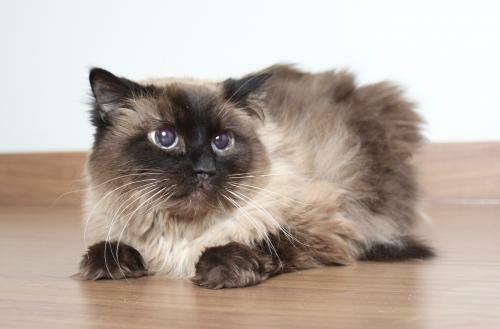 If you’re looking for a gorgeous gal to pamper and spoil, Coco is your gal!